A UK based GP and medico-legal expert has agreed to pay the costs of an insurance company suing her for allegedly exaggerating soft tissue injuries in personal injuries cases. 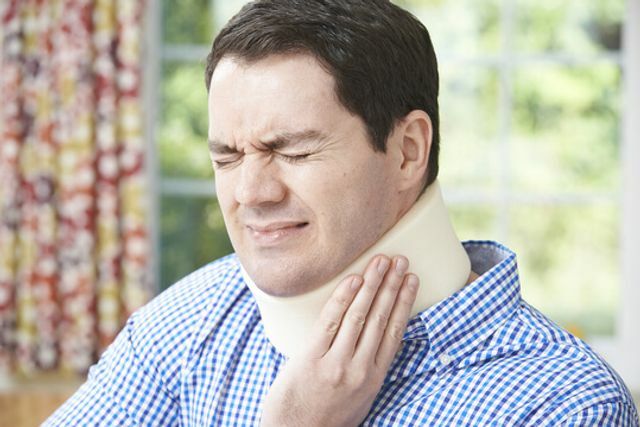 The Insurer sued the expert after reviewing over 1000 whiplash cases in which she was involved and finding that the average prognosis for recovery was six months higher than her peers. Furthermore, a claimant's average award in respect of cases involving Dr. Kerali were significantly higher than cases involving other doctors. The case should serve as a warning to experts who may have gained a reputation of being the "hired gun" of either claimants or defendants. The case also comes at a time when there is a push in our own jurisdiction to reduce the perceived over-reliance on expert evidence in litigation. New procedural rules have recently been enacted (although have not been implemented as yet) in respect of expert evidence. These rules emphasise that when acting as an expert in legal proceedings, an expert's duty is to the Court and not to the party who instructed them. It is now a requirement that this duty is explicitly acknowledged in an expert's report. A doctor has agreed to pay insurers’ £40,000 costs as settlement of a claim that she exaggerated medical evidence in hundreds of whiplash cases.